Fire up the Braai, invite your friends over and get ready for a big night in!!! 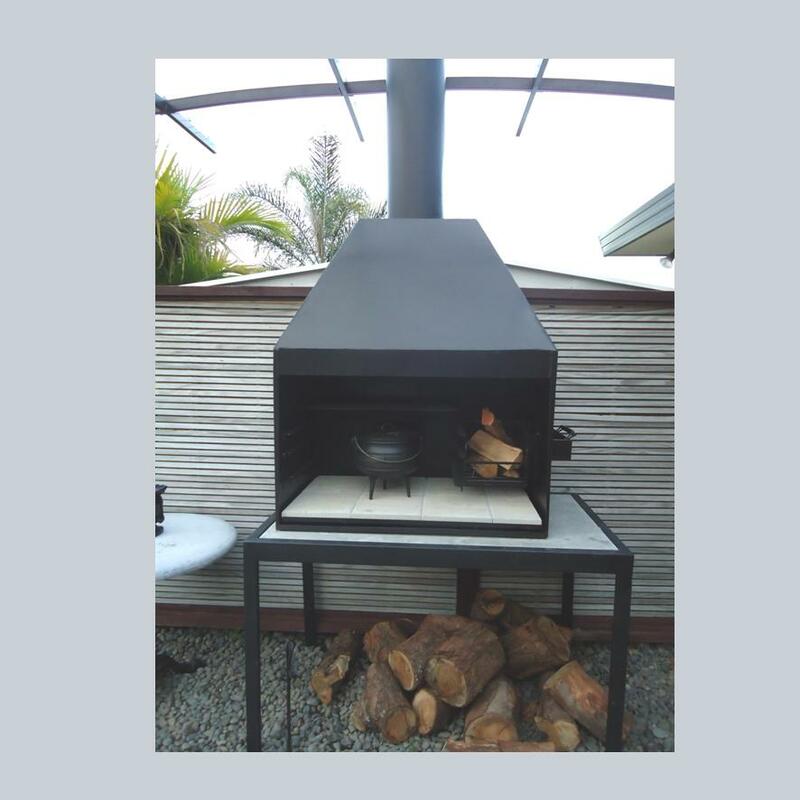 Call us to have your custom design Braai, any shape, any size, made ready for Spring. 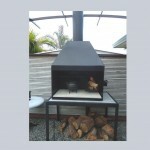 This entry was posted on Friday, July 5th, 2013 at 2:21 pm	and is filed under Braai. You can follow any responses to this entry through the RSS 2.0 feed. You can leave a response, or trackback from your own site.